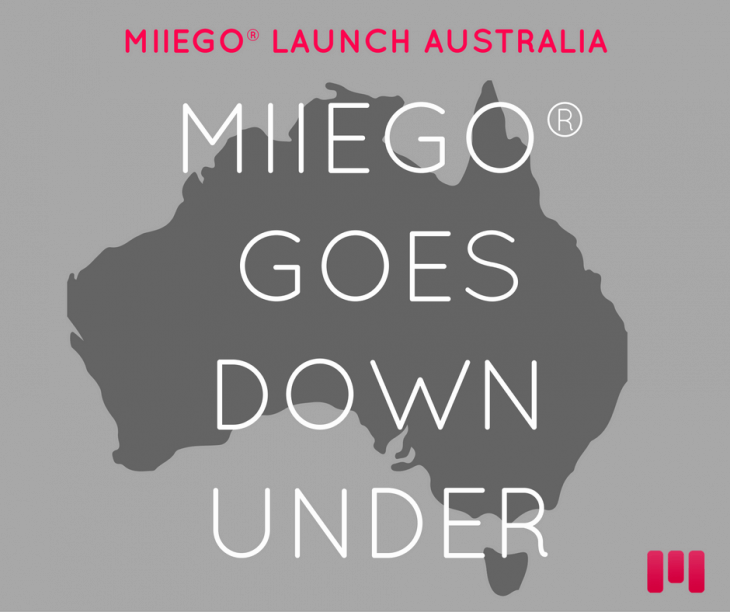 We are pleased to announce that MIIEGO® products are now being distributed and sold all over Australia – just in time to treat yourself or your loved ones with a set of ultra-secure wireless sport headphones for Christmas. 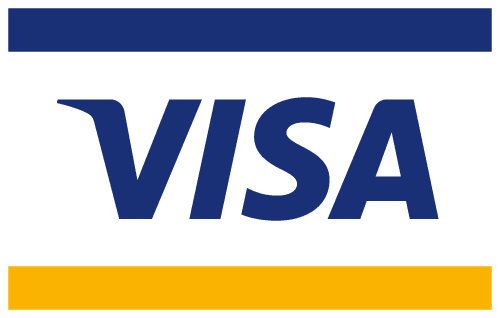 You will find MIIEGO in more than 60 Intersport stores “Down Under”. Oh.. And did we mention that our AL3+ FREEDOM series was just awared “Gear of the Year 2016” by Runner’s World Australia?